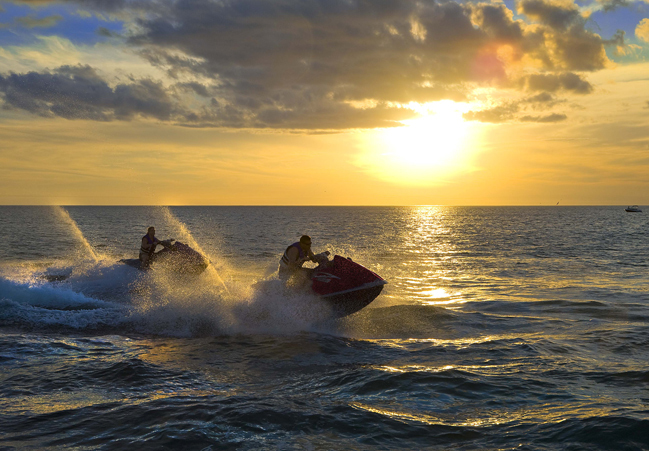 Combine a Jet Ski Rental and Boat Rental for the ultimate Southwest Florida experience! 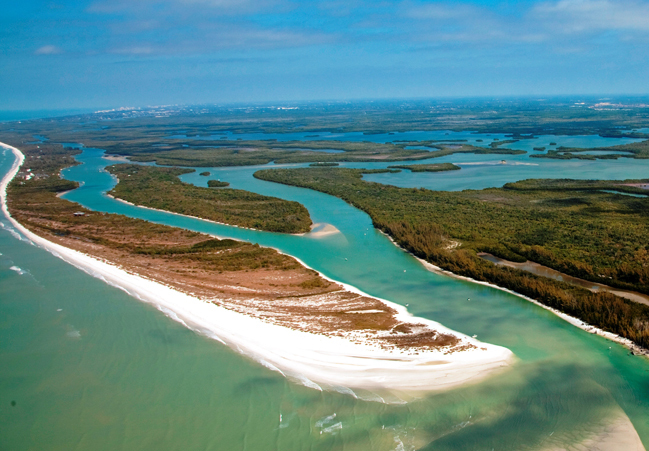 See nature up close on a Jet Ski or Hurricane Deck Boat! 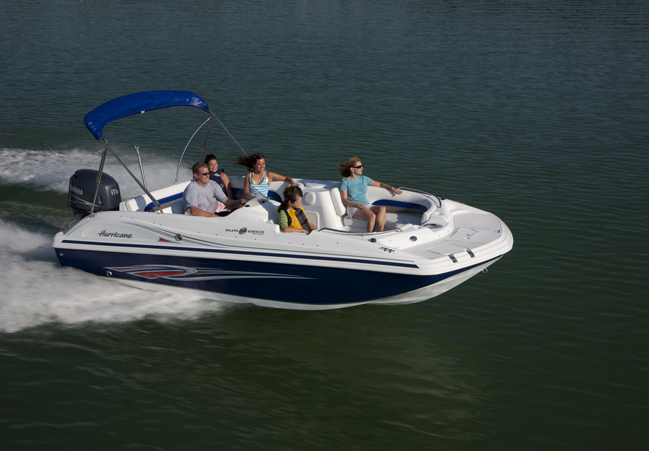 Explore the Northern 10,000 Islands, go fishing or relax on Keewaydin Island!